For many Australians, the thought of retirement can be exciting but at the same time quite daunting, particularly, when reflecting on the amount of money needed to service that time in retirement. A person’s retirement lifestyle is often perceived as more relaxing, with some travel, personal projects and ticking items off the bucket. This coupled with rising living expenses, helping your children plus fulfilling lifelong goals is likely to cause financial strain. For many, the answer to these problems has been downsizing, reducing maintenance costs and activating the equity available in the under-utilized family home to improve their financial position. 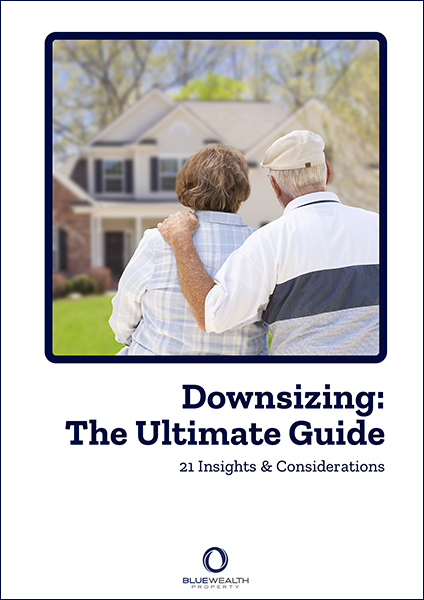 This eBook discusses the many moving parts which need to be considered to ensure this process is effective and you’re able to achieve your retirement goals.